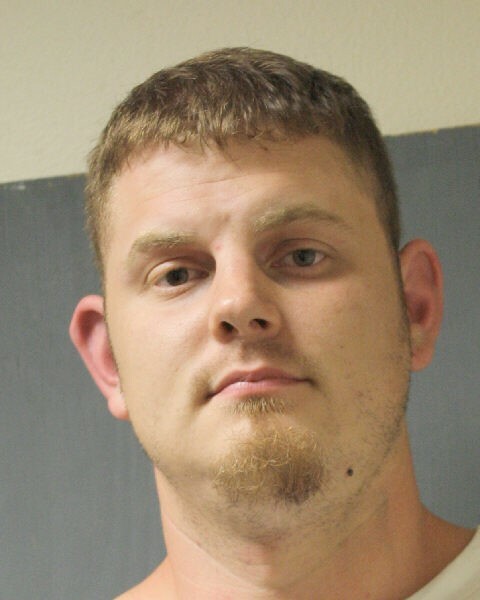 Spring, Texas – July 12th, 2017: On July 1, 2017, deputies with Harris County Precinct 4 Constable Mark Herman’s Office conducted a traffic stop on a vehicle in the 18500 block of Champion Forest Drive. The investigation revealed that the driver identified as Matthew Pye was driving while intoxicated. Pye became combative with deputies when being placed under arrest, and damaged the door panel in the back seat of the patrol car by kicking it.